The London Gate Company design, manufacture and install individual driveway gates to both residential and commercial clients requirements. Every driveway gate is hand crafted by our skilled blacksmiths or joiners, then galvanised and painted or powder coated, wood preserved or painted to the highest standards. 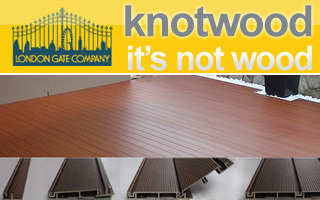 Whether you require a driveway gate, garden gate, entrance gate, estate or park gate we can accommodate your needs. Our driveway gates can have electronic gate controls fitted to enable automatic gates via keypad access, giving added security along with the ease and convenience of electric operation. We can make any type of driveway gate into an electric gate. Using Frogs, ATI Motors, Arm Gate Openers or for limited space, sliders we can automate any gate.. 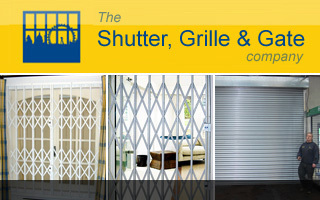 Although design and gate manufacture is our main business, we also produce railings, fences, security bars and grills. We also specialise in gate repairs and restoration - anything from a simple side gates to full double door driveway gates. Prevention is better than cure. Any type of gate, whether electric, wrought iron, driveway or siding gate will need maintenance to avoid jamming or breaking at an inconvenient time. We can service any type of gate, wooden, metal, wrought iron and electric. We offer a comprehensive manufacture and installation service for wrought iron and wooden gates, domestic and commercial. No job too big or too small. We manufacture and install secure perimeter and security fencing for any type of landscape, whether industrial/commercial or residential. We offer the complete automation package to your existing gates or for new or existing wrought iron gates manufactured or restored in our Park Royal Factory, London. 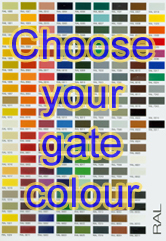 All electric gate accessories are manufactured by Came our reliable and trusted supplier. We are qualified to install automation to new and existing garage doors. London Gate Company can cope with all aspects of welding, including cast welding. We design, manufacture and install individual gates to your residential and commercial requirements. 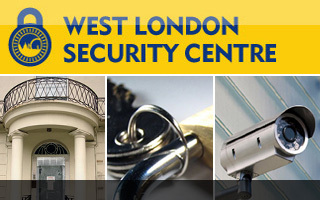 We have a factory in Park Royal, London, and keep parts in stock. This means that we can undertake repairs more quickly, without needing to wait for deliveries. We are on call 24 hours a day - 7 days a week - to fix the unexpected problems with your electric gates. If your electric gates are suffering a fault, we can send an engineer to diagnose the fault. Need to control vehicle access to your company premises. No problem, we provide a wide range of parking barrier options.